Great lighting in there! Cherry on top would be a rgb fan frame. Not if your intake fans have no dust filters. This particular build is going to collect a lot of dust very quickly. Like 3Prcntr said, the rear and top fans need to be reversed. I sort of second this question. They don't appear to be plugged in, from what I can tell. Very impressive, what you did with such little space. I’ve never seen a pump/res covering the CPU/RAM area, and it’s disappointing we don’t get to see those beautiful Trident Zs, but I have to say that it still works. It must’ve been absolute pain to assemble that loop! Lol. Lighting is very nice, as well. I definitely would take time out of my day to explore this build, given the chance. Fantastic work! sbarizona's Completed Build: Hope I Never Open This Thing Again. So much about this build is unconventional... Yet I love it. Nice specs. Would love to see some more pics, for sure. Looks great. I like the color coordination. My only recommendation is to install the fan on the other side of the Hyper 212. I could be wrong, but presumably it's blowing air into the case rather than right into the exhaust fan. Nice work! Well the good news is that the GTX 980 is an outdated technology and therefore the cost-to-performance ratio is terrible. You could afford a cheap GTX 1080 with that money, now. You can get basically the same performance with a GTX 1060 for half that price. So basically you can build a machine that performs similarly while knocking off about $250 right now. Well, the price I paid is calculated on the left, but I included the estimated total in the description for you. Thanks! I've been planning on building something like this for a very long time, so a compliment like that is greatly appreciated. 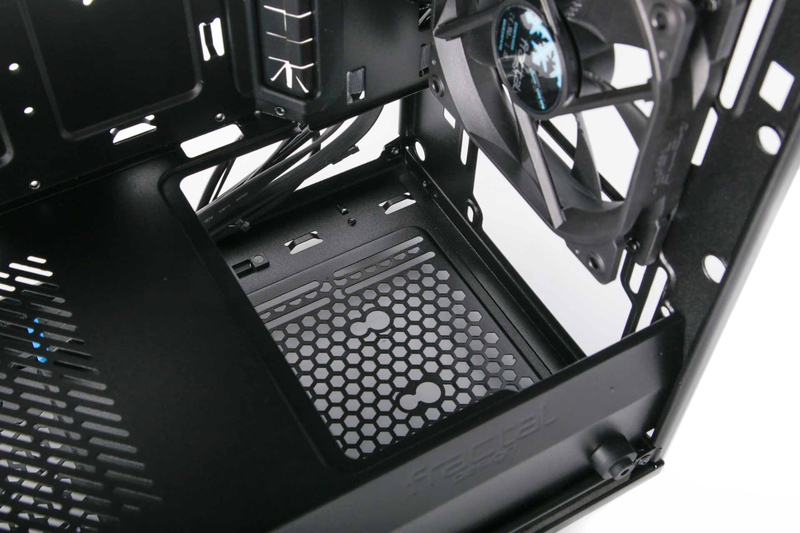 For the record, I agree with you regarding the NZXT GPU mount in a Phanteks case, but I just felt that this case had everything I wanted in terms of style and functionality. I guess the term is relative, but this is no "budget build".